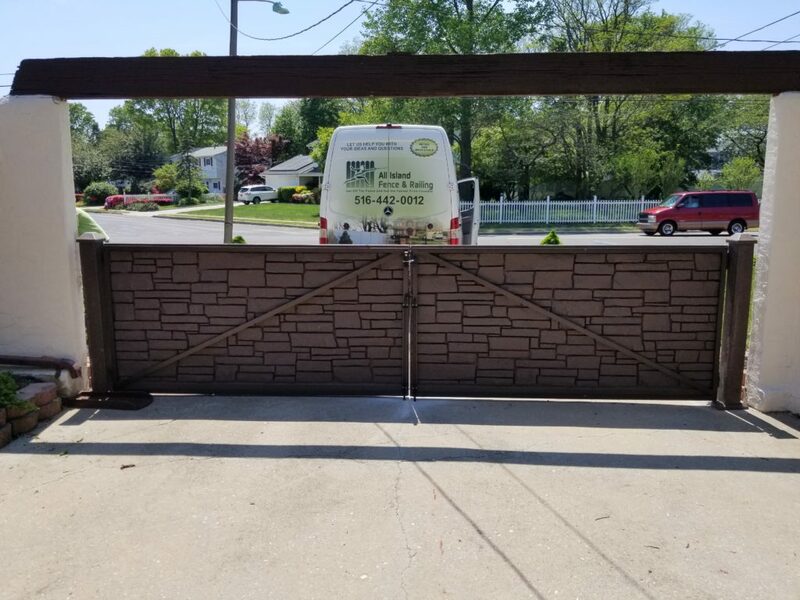 All Island Fence & Railing, your local Long Island fence company, has over 25 years of fencing experience, two locations throughout Long Island, and staff to help you along every step of your project. 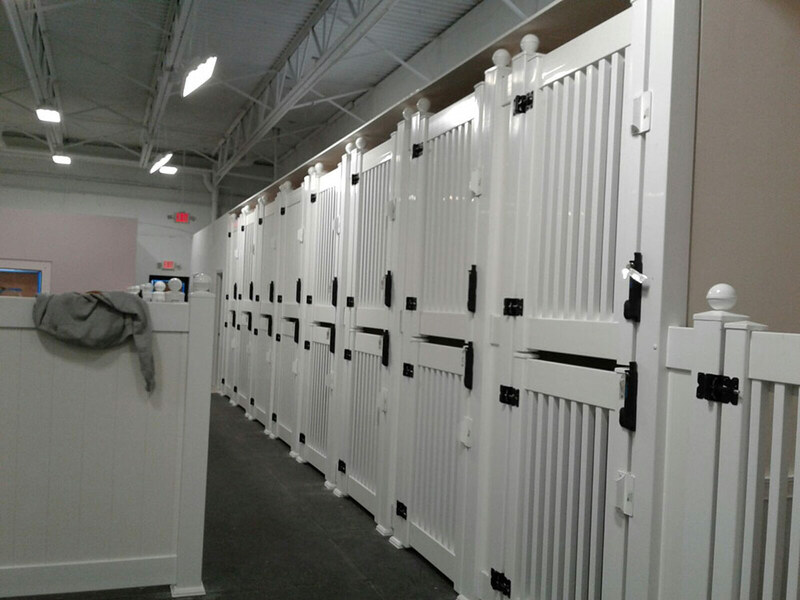 Our main indoor and outdoor showroom is located in Deer park, NY (Suffolk County). 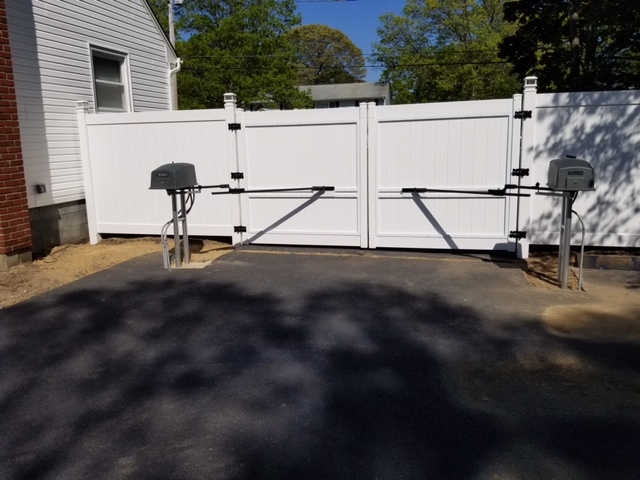 We pride ourselves in being one of the few fence contractors here on Long Island, NY that provides a quality product and a superb customer service experience from start to finish. 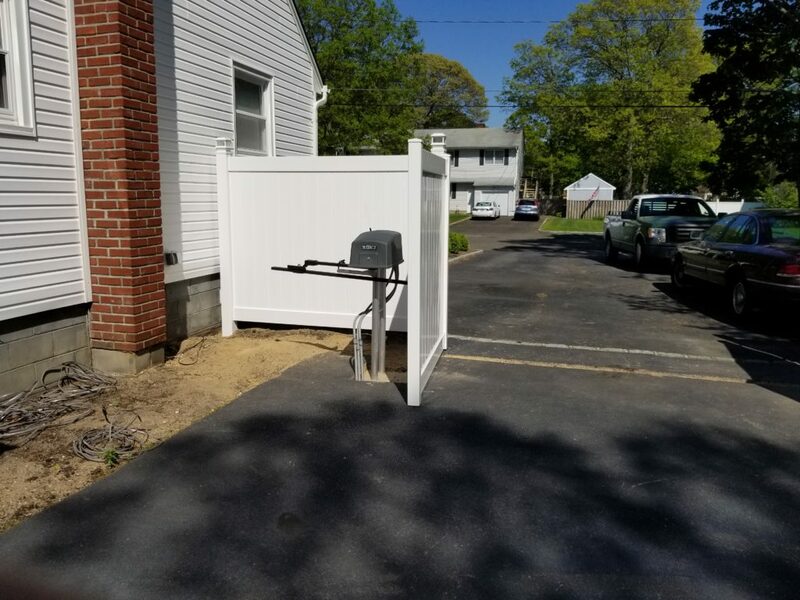 When working with All Island Fence & Railing, you do not need to worry about who is working on your house as everyone on the job is fully licensed, insured and bonded. 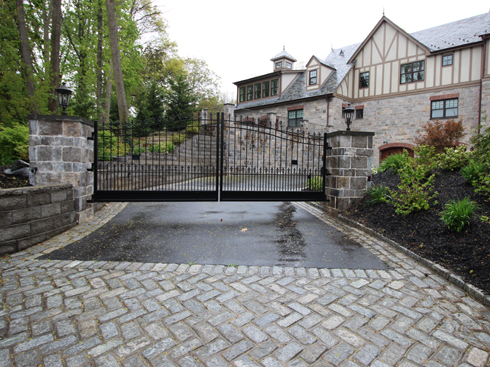 When searching for a local Long Island fence company, nobody beats All Island Fence. 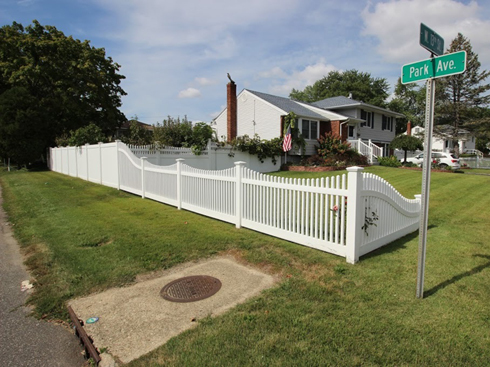 All Island Fence & Railing marks out utility (Electric, Gas, Water) lines before each of our installations to protect our customers, customer’s property, employees, and communities. 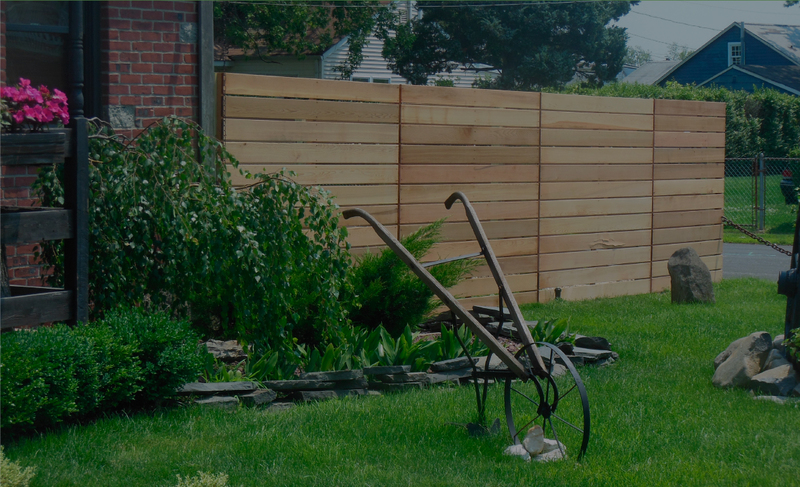 We at All Island Fence & Railing stand behind each of our fence installations by offering a 10 year labor warranty, honoring and serving all of the manufacturer’s guarantees and warranties. 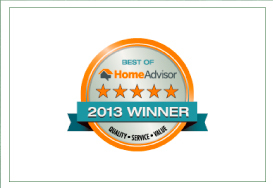 We don’t want to just meet your expectations, our goal is to exceed them. 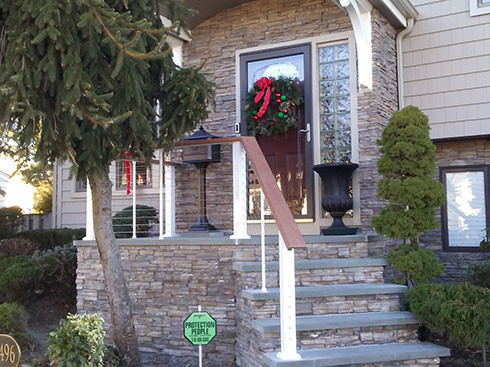 We want to be your go-to fence and railing company here on Long Island, NY and the NY tri-state area. 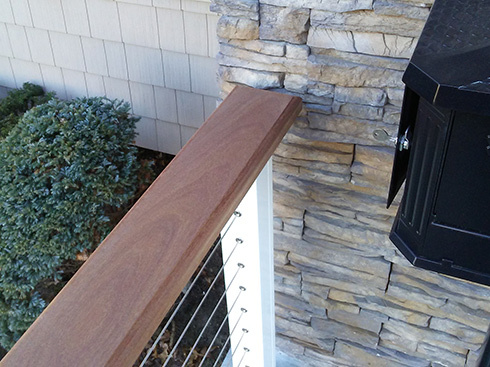 All Island Fence & Railing offers a complete line of high quality fence and railing systems, in both traditional and unique styles. 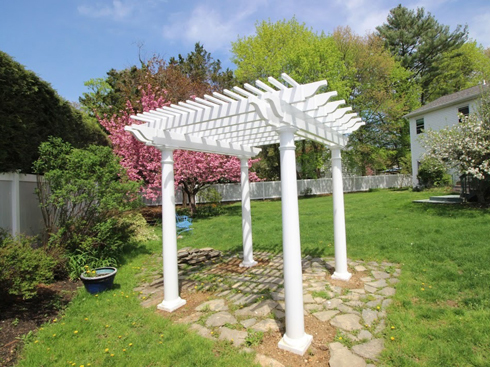 Our full lines of products include PVC Vinyl fences, PVC Vinyl railings, PVC Glass Railings, Wood fences, Rockwall fences, Chain link fences, Aluminum fences and Aluminum railings, Cable Railings. 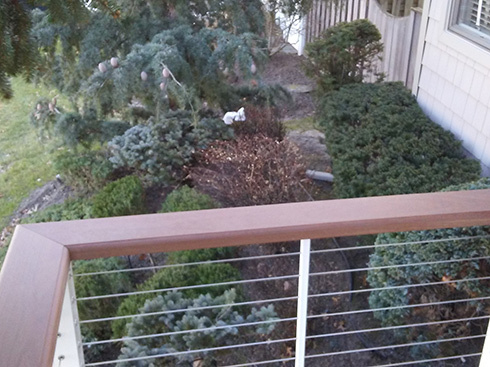 We install PVC and Aluminum Railing systems on 2nd and 3rd story buildings as well. 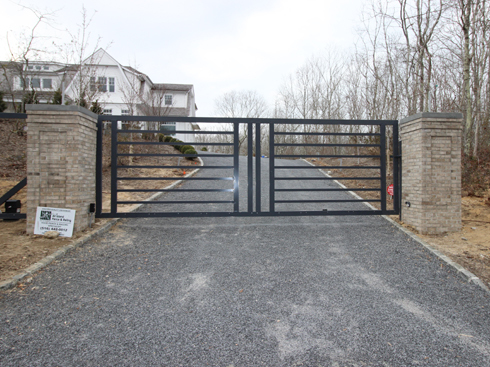 We also supply and install automated gates for residential, commercial and industrial applications. 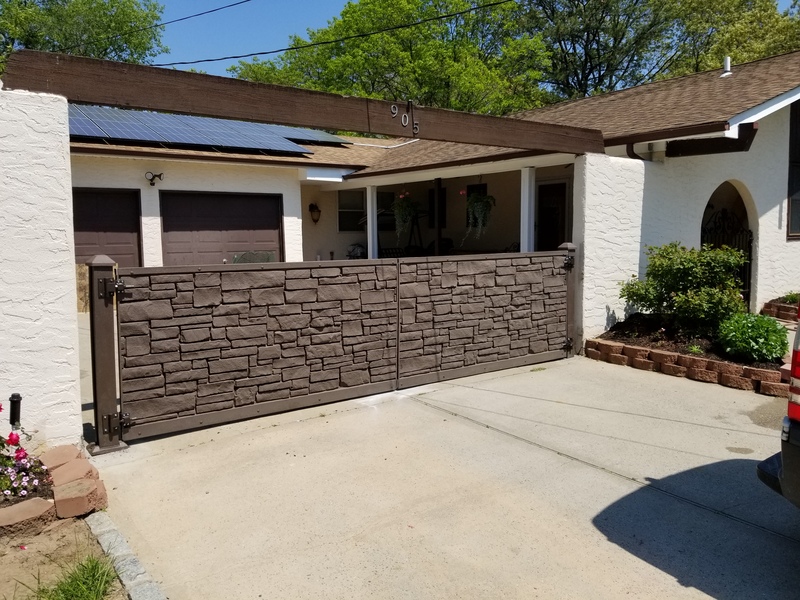 Give us a call today and see why so many homeowners in Long Island, NY and the NY tri-state area are choosing All Island Fence & Railing as their #1 fence contractor. 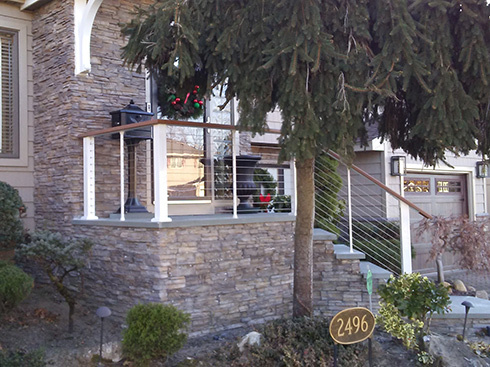 I had All Island install my porch railings. Met Bob the sales rep at one of the home improvement shows and he was great. It was because of his integrity I chose this company. 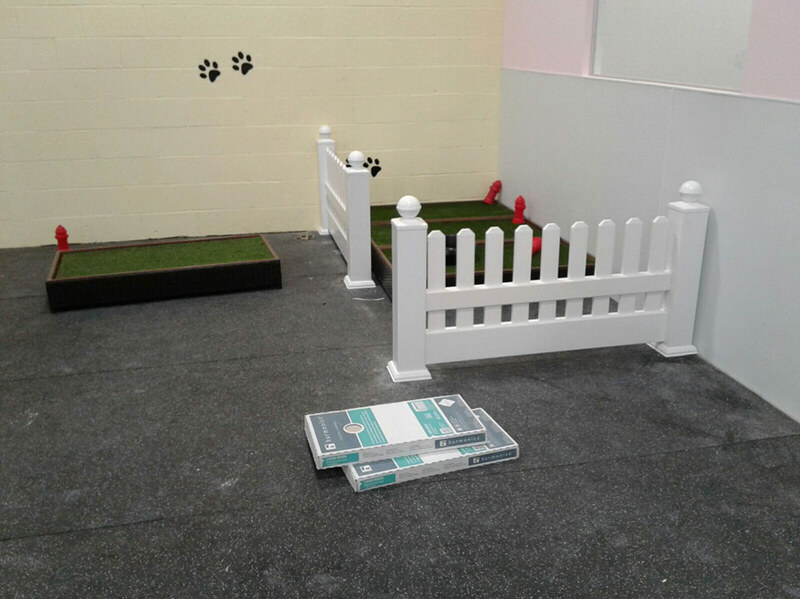 The installation team arrived on time and did a good job. I would recommend using their services. 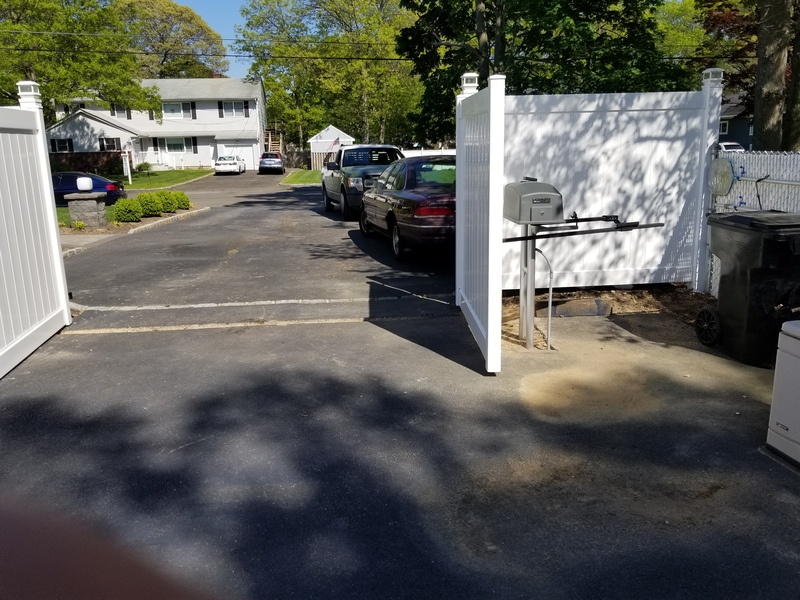 Had our fence installed 2 weeks ago and it was the quickest and easiest process ever. From Mike to the installers not one issue. Crew took care of questions and concerns with our neighbor who have been using our property without our consent for years. All island fence was respectful to them but delivered what we wanted ... a clear line of what is our property and theirs - plus a big safe play area for our dog. I would highly recommend All Island!!! All Island Fence was AMAZING from start to finish. Everyone was so nice and they take the time to understand your wants and your limits so that you can get the most for your money. They are by far reasonably priced- best priced over 3 other estimates. Michelle was awesome - even after the sale part was done she was so helpful and didnt ignore my calls or texts when i had questions. The guys doing the work are respectful and they get the job done right. I like to be around when work is getting done on my house and I felt comfortable telling them something i had a concern about. Even after the job was done i needed them to come back for an issie i was having with the door because of all the rain, and they actually DID come back and work to resolve the issue. I am super happy with the outcome. We get so many compliments and i recommend them to everyone. Very professional. Good work. The fencing came out very well. 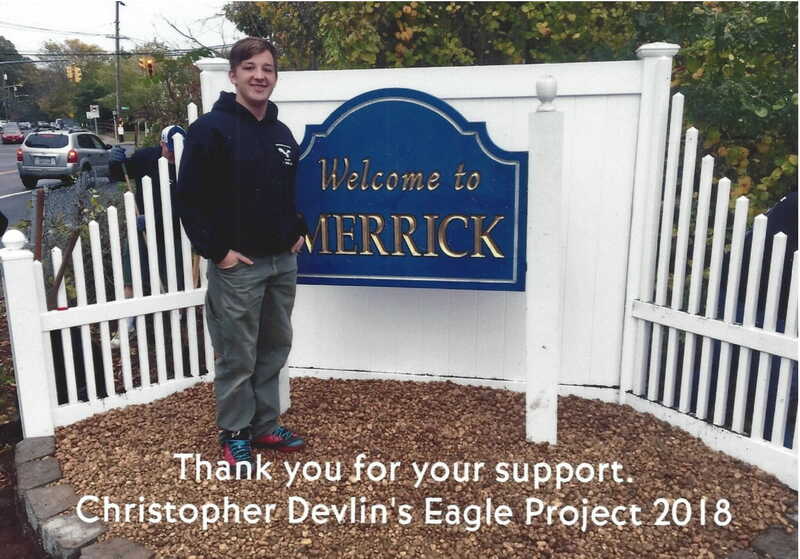 There was a minor hiccup with regard to getting a permit from the town, but overall, the job was done and done right. My salesperson was Michelle and she was fantastic. EXCELLENT! 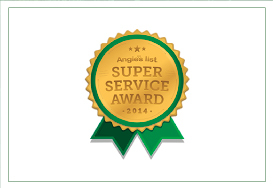 Great customer service from Michelle Davis. She's the best. They walked us through the process patiently, answered any and all questions we had, and gave us the fairest price of all estimates. 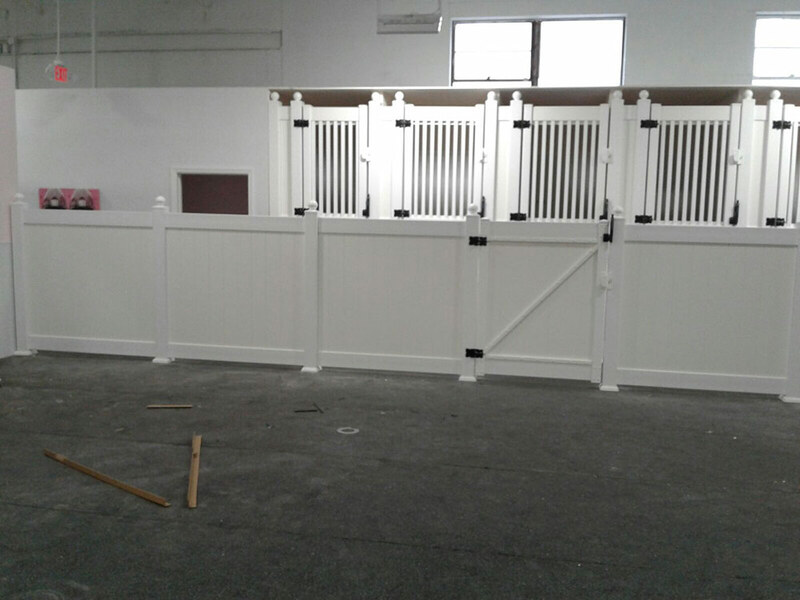 They worked efficiently and the fence came out AWESOME! Would recommend them to anyone! 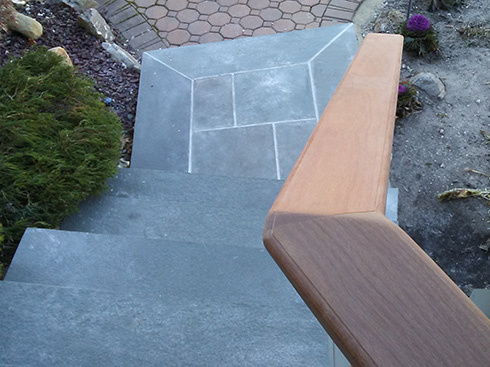 I am very pleased with everything from sales, to installation to post installation. They were honest setting expectation every step of the way. They made good on a small issue immediately without any fuss. The price was on-market so no complaint there. Communication was also excellent from the sales person, to foreman, to the guys on site installing. Great company. Fence looks amazing and the installation crew was wonderful. Would highly recommend. Also their price was the best compared to 3 other estimates. Thank you guys for doing an outstanding job ! Very professional. Arrived when they said they would. 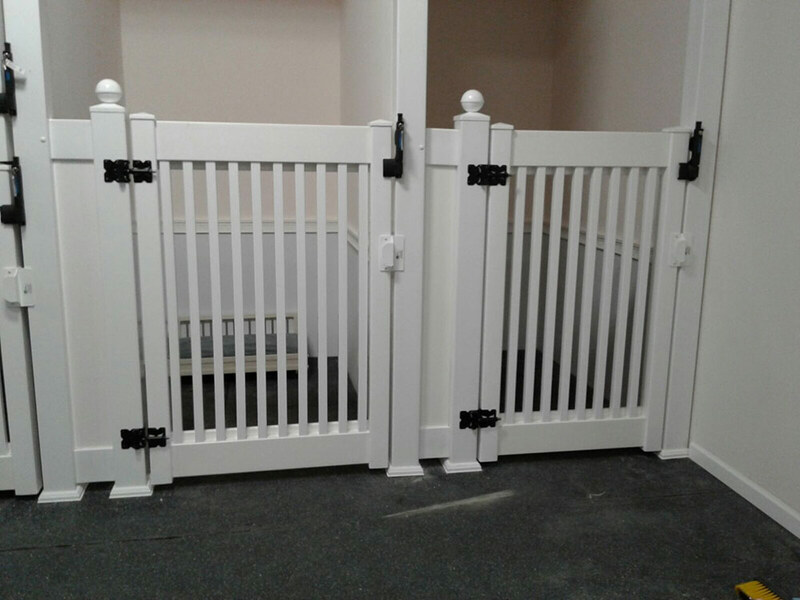 The quality of their material is amazing compared to other fences I was shown from others. They were very Reasonably priced. The installation guys were polite, clean and made sure that I knew what they were doing each step of the way. I would highly recommend All Island Fence to anyone. You won’t be disappointed. Second time I used All Island and I can't say enough. Super easy, flexible. 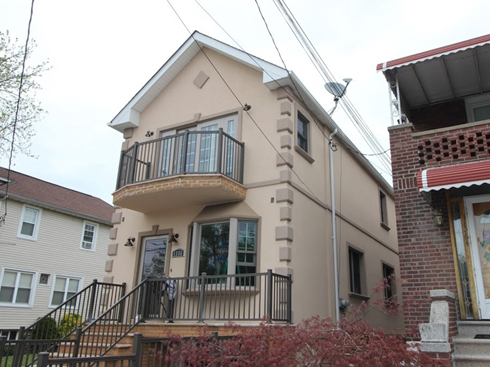 Mike and Jerry were easy to schedule, and the price was really competitive! Totally recommended .